Our herbarium is easily accessible to all, both in person and online. •The British Isles Herbarium and European Herbarium of flowering plants. •The non-flowering lichen, mosses, liverworts and slime moulds herbaria. A herbarium is a collection of dried, pressed plants mounted on sheets accompanied by collecting details. The sheets are arranged to reflect similarities and relationships between plants. When trying to name or identify plants correctly, it is useful to compare your specimen with specimens that have been correctly named by experts. The British Isles Herbarium and European Herbarium of flowering plants. The non-flowering lichen, mosses, liverworts and slime moulds herbaria. Those seeking information regarding specific species or genera in the herbaria should contact the Curator via the usual SLBI contact details. All requests will be acknowledged and dealt with as soon as practicable. Specially designed modern microscopes with camera mountings are available for use. Photographs and data relating to more than 47,000 specimens at the SLBI can now be found on the [email protected] website with more genera from our collections being added on a regular basis. If you would like to see our specimens on-line or to take part in the project please visit the website. We also have an updated Herbarium catalogue to view on our laptop here. This vast herbarium has a good collection of specimens collected in Surrey, with plants from the south east generally well represented. 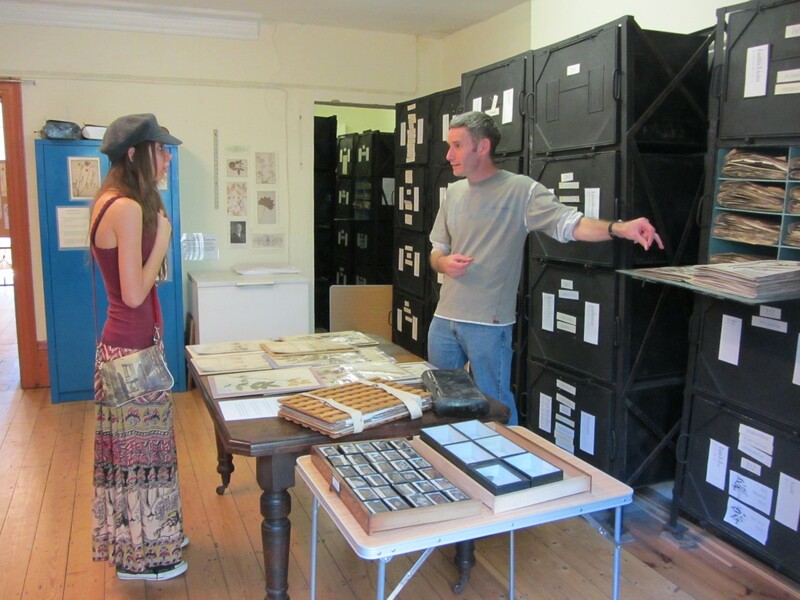 The Croydon Natural History and Scientific Society’s entire herbarium was recently incorporated into that of the Institute. Specialist interests are reflected, such as a large number of specimens from Cornwall. There is also an excellent herbarium of flora from the Shetland Isles plus a good collection of Rubus specimens and naturalised alien grass specimens. Essentially a large European herbarium, this also incorporates a few specimens from the rest of the world. Rich in Scandinavian plants gathered by W H Beeby and the Lund Exchange Society in the 1880s, the herbarium also holds central European specimens most of which were acquired by F Townsend. Specimens in this herbarium date from the 1820s, with the latest ones having been collected in the 1990s.